With confirmation this morning that Chichester’s House of Fraser is set to go, questions have been raised as to what could take its place. 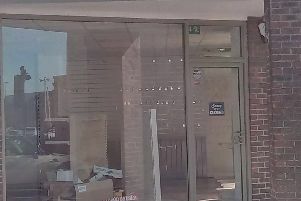 Approached on Twitter by Daniel Paul, Primark said it was ‘delighted’ he thought Chichester should have its own Primark store but the chain has refused to comment further. Other suggestions made by Observer readers on Facebook have included luxury flats or a larger site for Marks and Spencers. House of Fraser has said all stores affected will stay open until early 2019. What would you want in West Street? Take our poll.